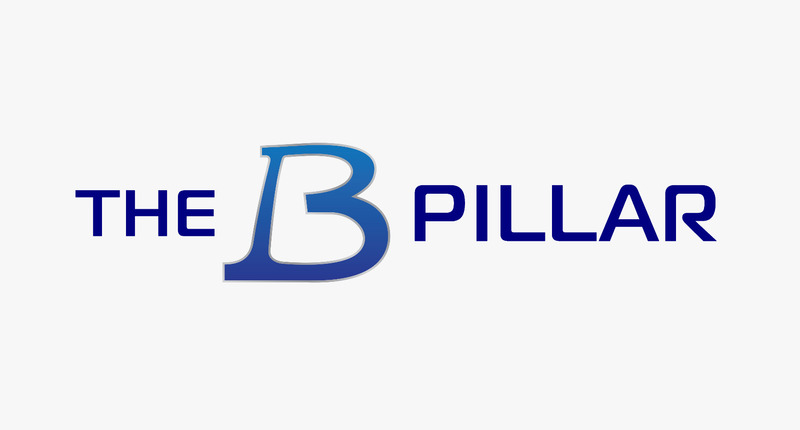 SportscarGlobal is not a traditional media agency nor ‘news’ site, rather a hybrid internet publisher with great ties to both teams and series. Our own team has many years experience in journalism, photography, technology and as racers ourselves and importantly, we are all racing fans first so we bring a very different fan-based outlook to the racing world. Our ethos gives us an edge – not constantly chasing breaking news but concentrating on what we know, and the fans tell us, they want to see – working with selected partners allows us to deliver dynamic, measurable fan-centric content directly to your desktop or mobile devices. 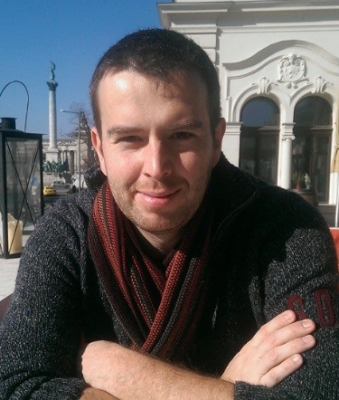 Ian is the founder and Publisher of our parent publication. He’s responsible for putting everything in place to make us all that we are today. These day’s you’ll rarely find him at the race tracks, more usually putting in 20 hour days in the office! In the rare moments he gets to himself Ian builds amazing bespoke acoustic and electric guitars. Helen is our accountant as well as our Social Media Guru – she’s responsible for our musings on Twitter and Facebook among other things. She a world champion at getting interviews from tired and busy drivers with a flash of her eyelashes! 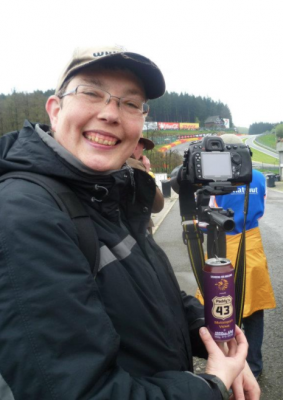 Most importantly however, Helen is responsible for maintaining our budgets and travel plans to ensure that she and the rest of the team arrives trackside at the right time!. 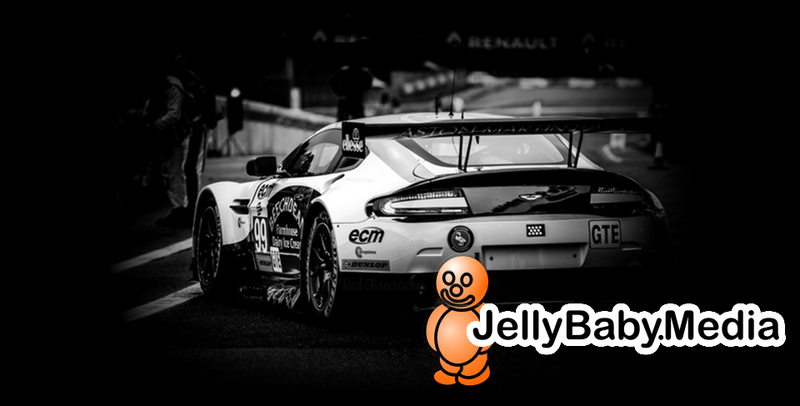 Nick is based in the UK and is our Sportscar Editor specialising in WEC, ELMS and British GT. He’s also somewhat of a statistician and provides us with some interesting insights into racing tactics. Jason has been a supporter of SportscarGlobal from its inception and joined the team in 2016. For 2019 Jason steps up into the role of Pictures Editor. 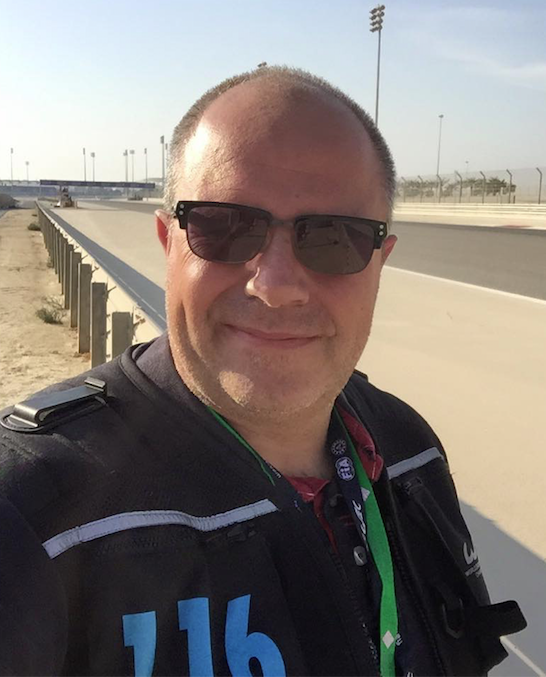 He is well known in the UK and European motorsport community for both his photographic skills and as a Race Marshal with 20 years experience; from running and managing the pitlane for the WEC and ELMS at Silverstone to manning a post at a club event and every role in-between. 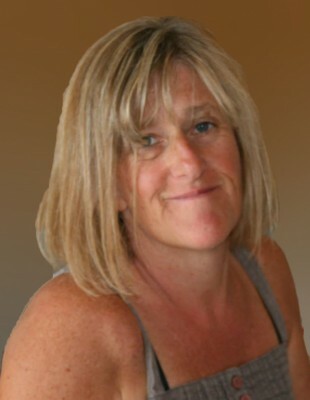 Carl is SportscarGlobal’s Technical & Features Editor as well as our Chief Technology Officer. A keen go-kart racer Carl is the current “ SportscarGlobal Le Mans Karting Champion” and holds onto his title with a fierce grip. 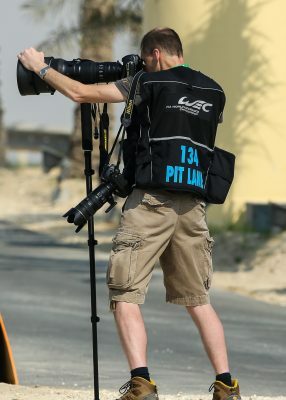 As our resident tecchy, Carl consuming the technical & tactical side of the sport especially in the WEC. He is also a keen runner, and can usually be seen during Le Mans week running the circuit, often with some of the drivers, or at other times of the year at events such as “Tough Mudder” & “Mud Runner”. Supposedly this is relaxing to him? Martijn is based in the Netherlands and is one of our European Motorsports Contributor & Photographers. He provides coverage for Benelux, Germany & Switzerland and all of the Blancpain GT Series. 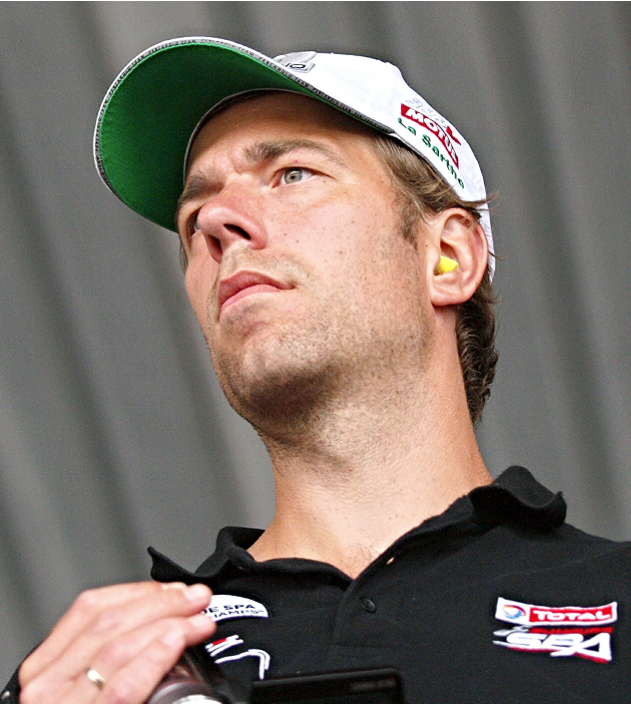 Martijn has a life-long interest in motorsport, is an accomplished photographer and a qualified race-track marshal. You can follow his posts on Twitter, @FN2GT..
Kelvin is one of our most prolific contributors, the proprietor of Red Firecracker Photography and our former Photographic Ed. His style differs from many ‘run of the mill’ event photographers and he specialises in shots with a spectator’s perspective. You can follow his posts on Twitter via @KelvinPope. 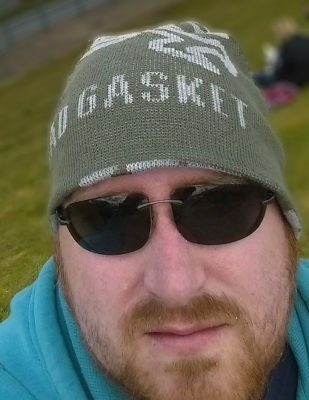 Matt joined in 2017 and is a self-professed sportscar obsessive. He has been a regular trackside visitor for over twenty years and in 2010 he decided to ‘give something back’ and became a marshal. 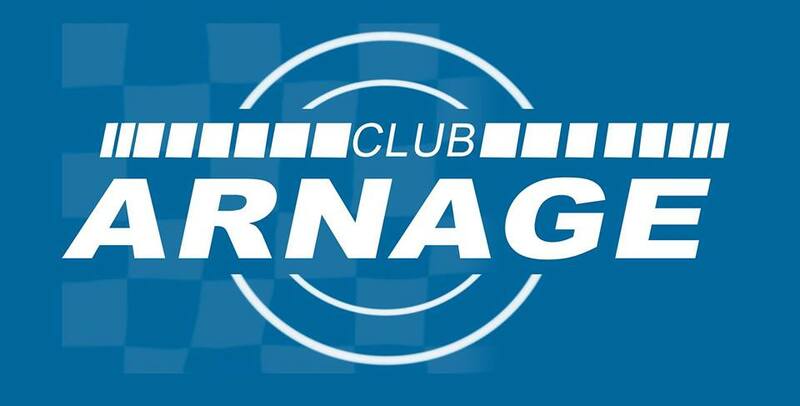 As well as his duties covering British GT for SCG, Matt is the owner of The Online Racing Association (TORA), which marries the real and virtual racing communities in series such as the official British GT eSports Championship and Matt’s unique coverage style can be heard on TORA’s radio show on Radio Le Mans. Ian M also joined SportscarGlobal in 2017 as a photographer. As with all of the team, Ian is a true petrol-head and has been attending race meetings for the last 30 years with 20 of those following sports cars. 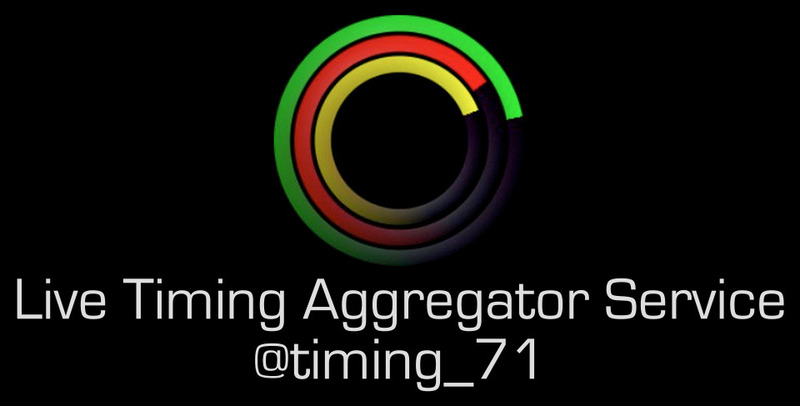 Over the past four years Ian has also been supplying images to PSP images where he covered the FIA WEC, British GT, and other GT races. Ian will be focussing his lens on Blancpain GT for us in 2019. Olly is SportscarGlobal’s resident rocket scientist. Full time, he’s studying towards a Masters Degree in Aerospace and Aeronautical Engineering at Leeds University where he’s also secretary of the Motorsports Association, but in those rare occasions he is not buried up to his eyes in equations you’ll often find him wielding a camera trackside or free-climbing a crazy-high rockface. 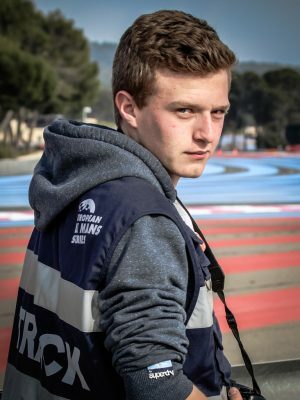 Somewhat annoyingly he also speaks accent-less, fluent French & English so heads up all our French-language interviews in the ELMS and WEC..
John was one of the original staff members and worked as the initial Commissioning Editor. 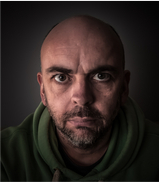 These days, he has stepped back from management duties and as an award-winning photographer, he concentrates on supplying images and occasional editorial content to SCG along with managing his other business interests. 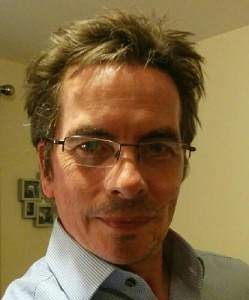 Among other things John is a scuba diving instructor and pilot and runs a small aircraft leasing company. He splits his time between the UK & SW France and when not working is often found playing in the mud with motocross bikes or diggers, sailing the Greek islands or tinkering with cars and aeroplanes. 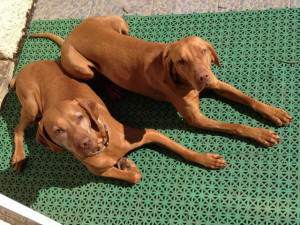 Meg & Mia are John’s Hungarian Vizslas and, as well as featuring in his Instagram feed quite a bit, are regular visitors to the SportscarGlobal Office. They are in charge of managing all bones, biscuits and random footwear left around the office and can often be found sneaking about in search of an unwitting visitor who will feed them or, more usually, asleep on the sofa in John’s office!